Vitro naturals tooth-care is herbal toothpaste containing herbs and some ayurvedic ingredients. It improves the health of the teeth and gums. It Contains 10 super herbs which makes vito toothcare as a super power toothcare in the world i.e NEEM, LOUNG, BABOOL, VAJRADANTI, MESWAK, MAJUPHAL, PUDINA, BAKUL, VIDANG, TOMAR. 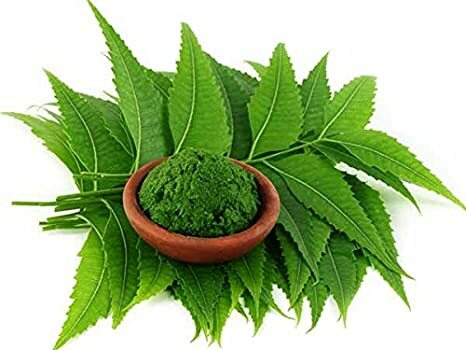 Neem is a natural antimicrobial remedy that provides natural teeth whitening and helps freshen your breath. In addition, neem helps to counter bacteria that may cause cavities, inflammation and gum disease. 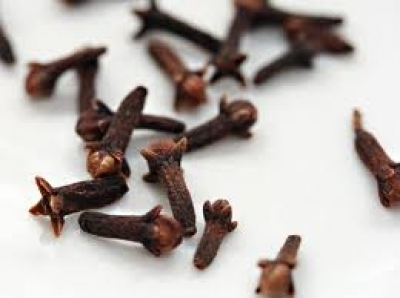 Loung (clove) has anti-inflammatory and analgesic properties which make it an effective natural remedy to combat tooth pain. Babool strengthens teeth and gums. It has antimicrobial action that causes reduction in oral problems. Babool reduces plaque formation, reduces gingival inflammation, prevents gum swelling, protects teeth from cavities and decay.